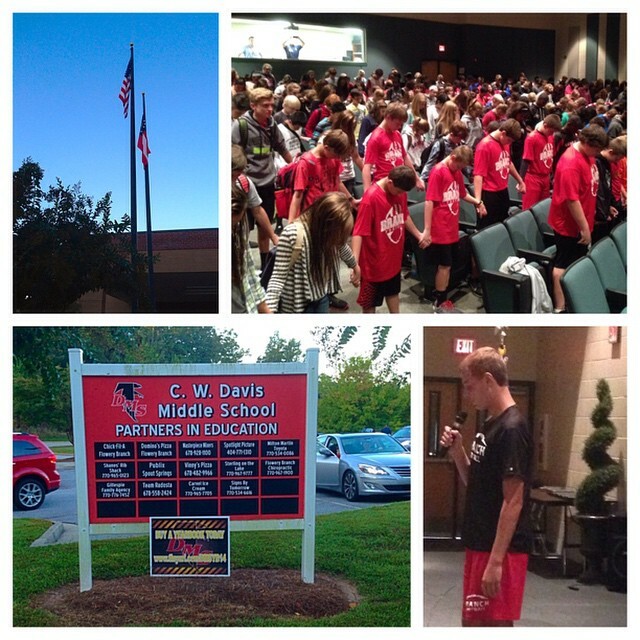 Praying with all our Hall County students who are at See You At The Pole. I’m a proud youth pastor - Macy Mealor & Cody Inman are awesome student leaders at David Middle FCA! Newer PostI'm already getting excited for CAMP!